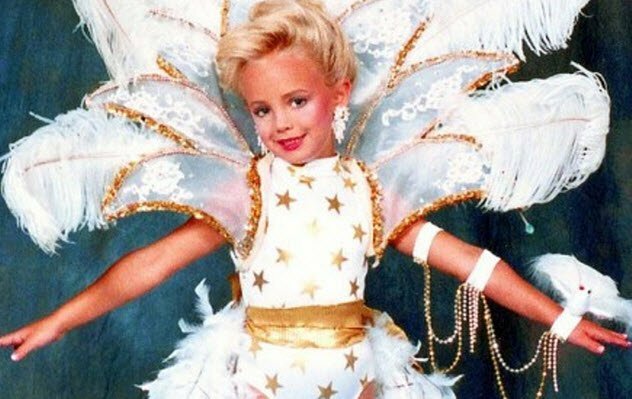 NBC News has reported that new DNA techniques will be used to re-test all samples taken in the JonBenet Ramsey case. 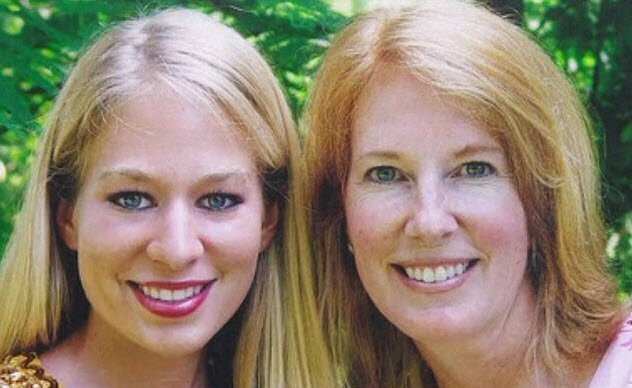 The District Attorney of Boulder, Stan Garnett confirmed a statement that his office had met with the Colorado Bureau of Investigation and will be conducting the further testing of this case, together with other cold cases and pending investigations. 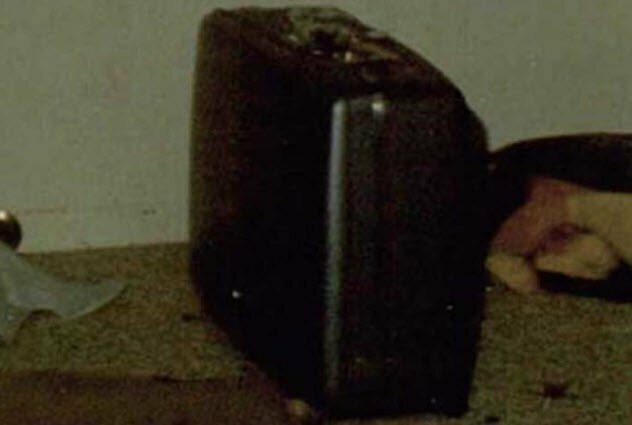 Despite unidentified DNA being found at the scene of Jon Benet’s death, there has been no explanation for its presence on the two different items of clothing the little girl was wearing at the time. Former DNA analysis only identified that the DNA belonged to an unidentified male. The police knew that John Andrew wasn’t in town when the murder happened because they asked his mother, Lucinda. 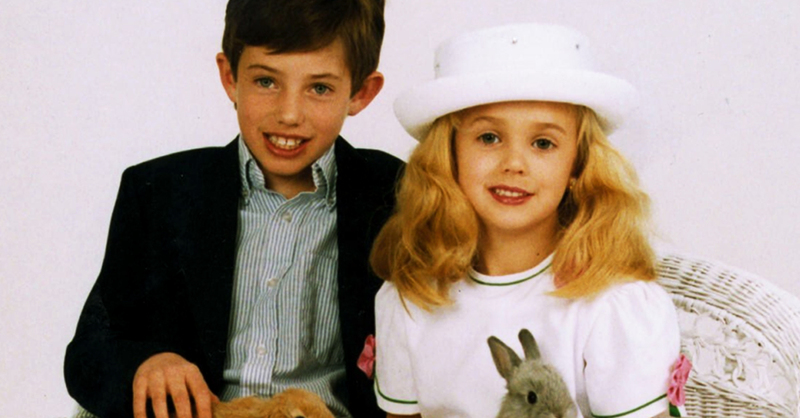 After JonBenet’s death, detectives flew to Atlanta where Lucinda lived with her new husband. The police questioned Lucinda and talked to family friends.When the police left, they were confident that John Andrew and Melinda, John Ramsey’s children with his first wife, could be removed from the list of suspects. However, newspapers reported that John and Patsy wanted to “support” Lucinda. So the couple flew as quickly as possible to Lucinda’s home to be with her when she spoke to the police. When JonBenet’s body was found, it showed signs of genital injury, including bloodstains in her underpants. Her vaginal opening was also twice the size of that of a normal six-year-old girl. 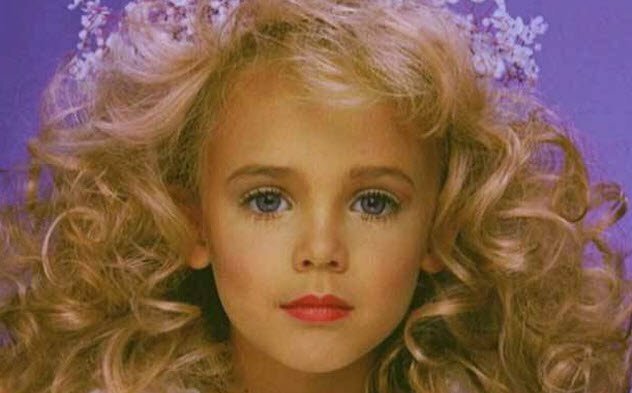 According to some investigators, that didn’t happen from only one night of abuse.At age three, JonBenet visited her doctor twice complaining about vaginal irritation and redness. 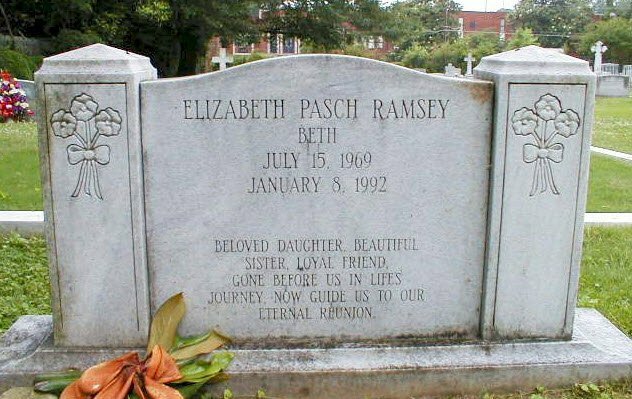 This has been touted as a sign that she was sexual assaulted, although her doctor insists that the irritation came from her bubble bath.More troubling, though, is the 911 call made from the Ramseys’ house three days before JonBenet’s murder. On December 23, 1996, someone called the police from the Ramseys’ home and then hung up before saying a word. 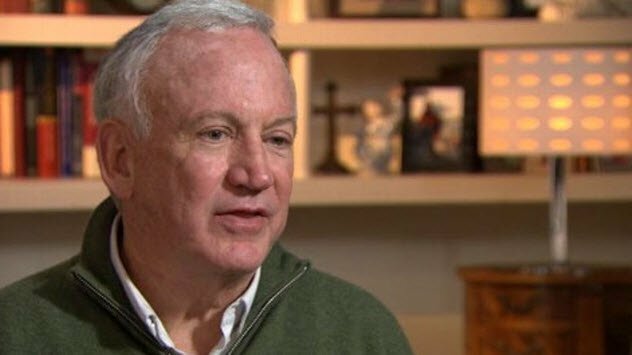 The family wrote this off as “irrelevant,” but some have suggested that something might have been happening to JonBenet.